Rahane is currently gearing up for the England Test series, scheduled to start on August 1. Having made his international debut back in 2011, Ajinkya Rahane has come a long way to become one of India’s leading batsmen in Test cricket. In fact, he is the only one from a current lot of Indian batsmen to have an average of above 50 outside Asia. 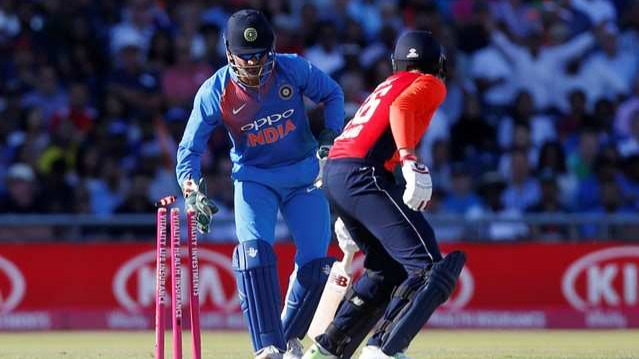 Rahane has also played a massive role in two of India’s most meaningful overseas victories in recent past – Lord’s 2014 and Wanderers 2018. While the Mumbaikar has scored a majestic 103 in the first innings of Lord’s Test on a green mamba, he played a glorious knock of 48 in the second innings of Wanderers Test on a treacherous deck. During his 7-year long international career, Rahane has represented India in 45 Tests thus far, scoring 2893 runs at an average of 43.17 with 9 tons and 12 fifties. He has also proved his mettle in ODIs, amassing 2962 runs in 90 matches at 35.26 despite playing at different positions. Preparing for the forthcoming Test series in England, Rahane, recently reminisced about the times when he started playing the sport. “I started playing cricket in Dombivli. I used to play with a tennis ball along with my building mates. There were many complaints about broken windowpanes. One day, my father and a neighbour discussed my technique. In fact, my neighbour told my father that my technique looked really good and I should enrol in an academy. My intention was to go out and play any sport rather than thinking about achieving something. I just wanted to go out and play so that my mind was busy. When you play a sport, not only cricket, you learn so many things in general about life,” Rahane said in an exclusive interview with Mid-Day. “I was really happy, but after five minutes, they told me that I was out. The reason they said was that I was still young and there are guys who are 13 or 14 and they should get a chance. I could wait. 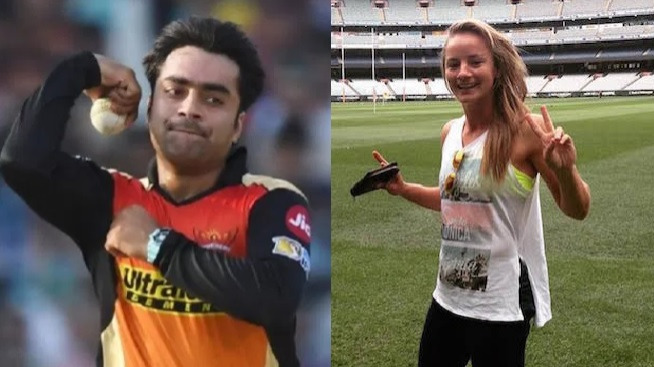 I don't know what happened after that, but one of the coaches went to the selectors and told them that my technique looked really good and they should keep me in the team. 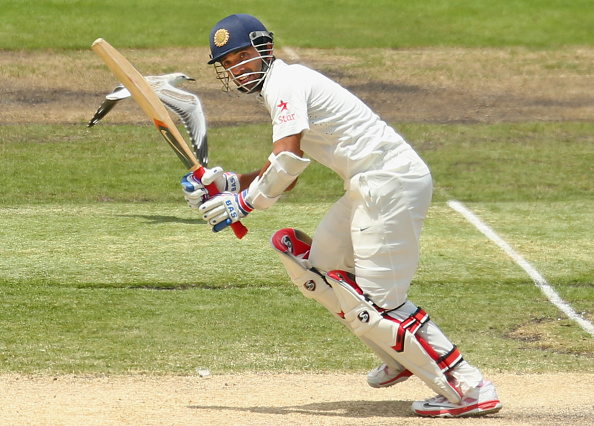 He also tried to explain to them that keeping me out would affect me,” Rahane explained. Rahane concluded by talking about his approach to deal with the challenges of life. “I always feel that one should enjoy every moment in life. There should not be any fluctuation. Unknowingly, we all, as human beings, try to capture everything, but it's not that. Life is all about giving. We should learn from each and every person even if they are junior or senior to you. There should be no ego clashes. Give more than your 100 per cent to what you have been called to do and enjoy success and failure at the same time,” he signed-off. 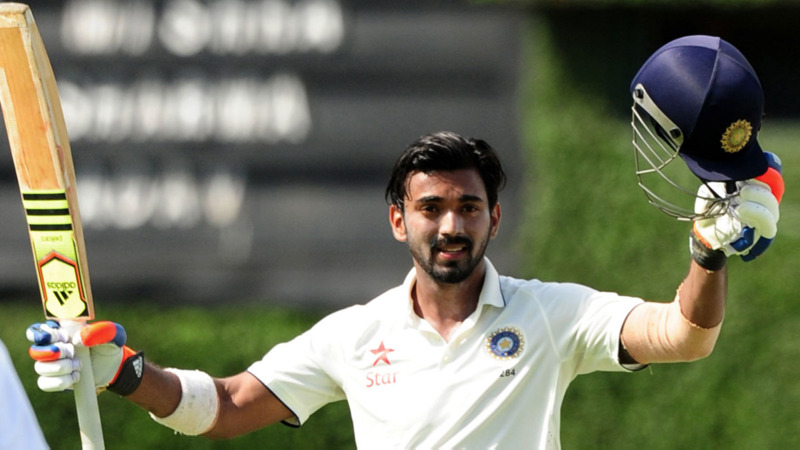 KL Rahul: How and why his presence is necessary in Indian team to take them to the next level?